What the heck does aut of spoons mean?! You might be wondering why I chose the title I did. I’m here to help! When picking a name for this blog, I wanted something that would reflect the fact that I focus heavily on mental health, disability, and autism, as well as general social justice. Aut is a shortening of autistic, as I am delightfully, proudly autistic. Note: I go back and forth on pronouncing it like out or like the beginning of autistic. The title relies on it being pronounced out. 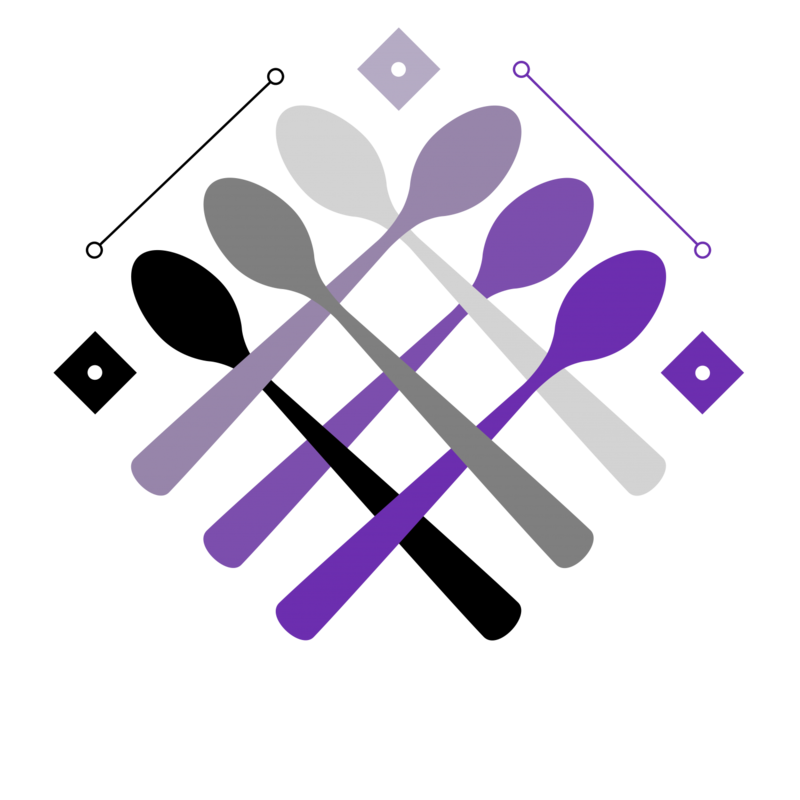 Spoon Theory was created by Christine Miserandino as a way to explain the way that chronic illness affects a person’s ability to function. Check out the linked post for a full explanation. I have chronic depression and anxiety, as well as ongoing, inexplicable fatigue. My lack of spoons is a major part of my life and my activism. I want to come to social justice from the perspective of someone who is disabled, autistic, neurodivergent, and so, so tired. This is activism for people whose brains need a little extra care, and whose place in the world is yet to be determined. This is for those who are out of place and out of spoons.